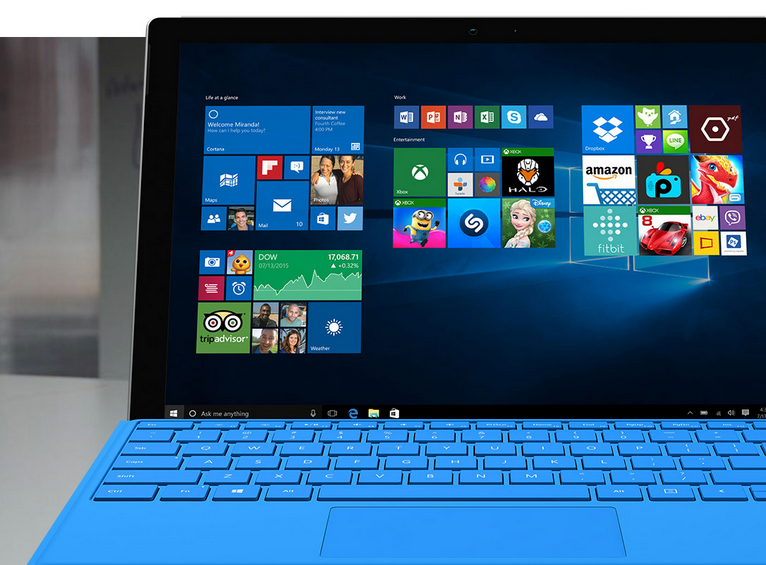 After the official announcement of Surface Pro 4, Microsoft stated that the starting price of the 12.3 inch tablet was going to be $899. 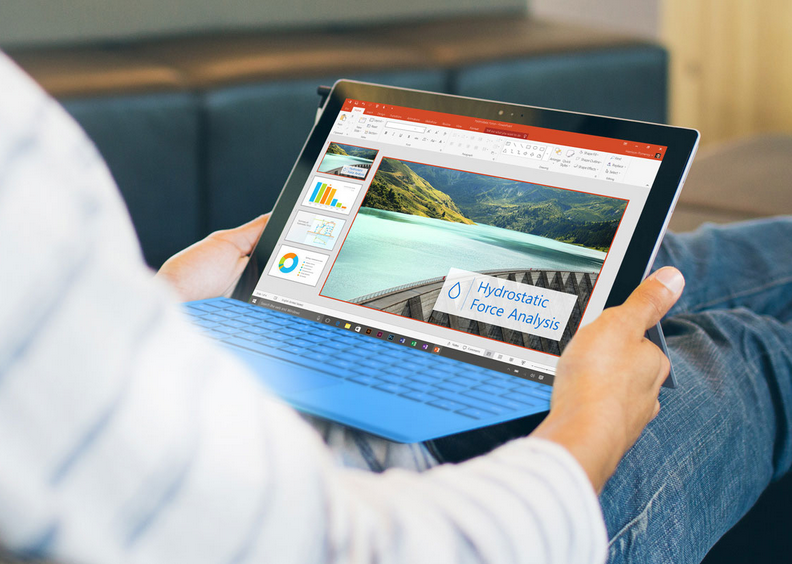 There are other models of Surface Pro 4 that carry a much higher price tag but can you fathom the highest configured model of the company’s flagship tablet. Let us see if you can. During Microsoft’s conference where the company unveil a flurry of products, the company also managed to bridge the gap between laptops and tablets even further by showcasing Surface Pro 4. The firm stated that the tablet’s highest configuration will come with 16GB of RAM, and a whopping 1TB of storage. However, Microsoft did manage to leave out one critical detail out of the abounding number of features that they were debriefing the crowd concerning the successor of Surface Pro 4; its price tag. While the base model of Surface Pro 4 comes for a price of $899, prepare to be shocked to what you will be paying if you ever intended to experience the capabilities of 16GB of RAM and 1TB of storage on your slate; $2,699. Yes that is correct; you will be paying the aforementioned price for a Surface Pro 4, and just to let you guys know, the price tag is equivalent to an extremely powerful gaming laptop, which will most likely be running a dual-GPU configuration. Additionally, do not expect that Microsoft is going to bundle a free keyboard accessory along with the exorbitant price that you will end up paying because the only productivity accessory that you will be getting along with the tablet is a Surface Pen. Coming to the remaining hardware features, Microsoft states that Surface Pro 4 will be able to deliver up to 9 hours of battery life, but this has yet to be confirmed if battery life will be the same after purchasing an Intel Skylake Core-i7 model in the future.